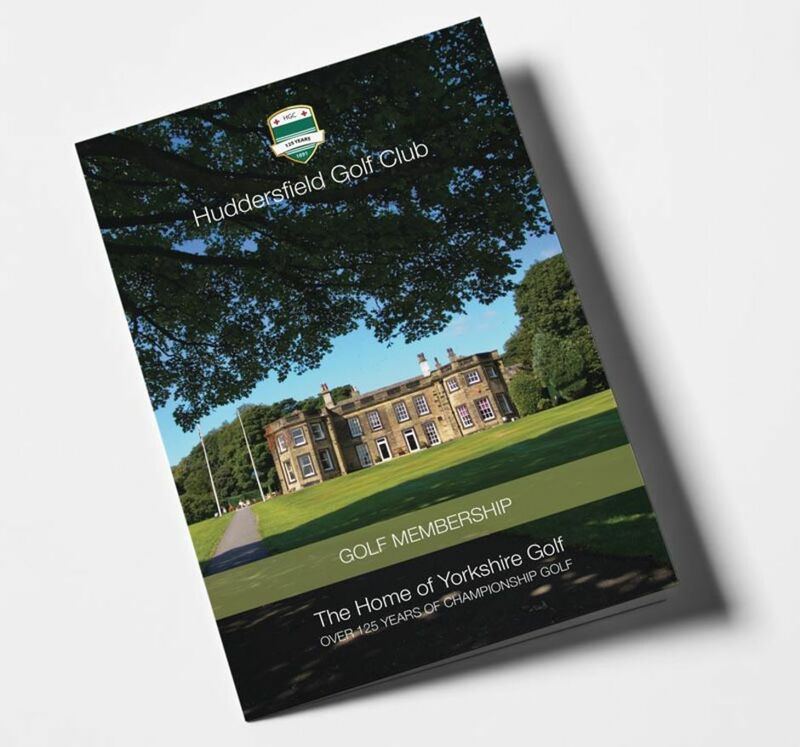 Why join Huddersfield Golf Club? Members enjoy the area’s most outstanding golf course, challenging but fair. “If you can play good golf at Fixby, you can play good golf anywhere”, is a common assessment of our championship course. With USGA greens and a comprehensive bunker redevelopment programme led by leading golf architect – Will Swan, the course is set to continue to improve to new levels. It is widely recognised for being playable whilst many other courses in the region are closed and this provides significant benefit to members. Our course provides for all standards of golf, a relatively gentle stroll off the front tees with a proper test of golf off the back tees, meaning it can cater for relative beginners but also good golfers looking for a tougher course. However, Fixby is more than the course, with unique clubhouse facilities and many social and dining opportunities, it makes our membership options exceptional value. Our practice facilities are the best in the area, with 2 driving ranges, covered practice bays and an indoor room fitted out with up to the minute equipment, we are sure you will be impressed. Both men and ladies have an amazing set up for competitive and social golf, we also have a very popular Saturday morning Junior Academy with outstanding results. Our New Member Mentoring Scheme helps those who don’t already know a club member to settle in. The ENTRANCE FEE is £1,000.00 payable by new full playing members aged 30 or over. This may be paid forthwith or by 5 equal annual instalments. In the event of resignation or termination of membership for whatever reason, any unpaid balance of the Entrance Fee shall become immediately payable. Other categories do not pay an Entrance Fee. There is an option to pay the Annual Subscription over 10 months by direct debit April to January. This is available at the start of the subscription year only. If you would like an application form or further information about the many options and memberships available, then please contact us using the form below, or call the Secretary's Office on 01484 426203.